Spring is here!! And that means it’s time to get off the couch, grab the leash and get outside with your dog. I cannot think of a more exciting time of year for us humans or our canine friends when everything is blooming and hope springs eternal . And speaking of Spring, we’ve got lots of new articles to spring on ya that will also hopefully help you out as you dive into warmer weather. 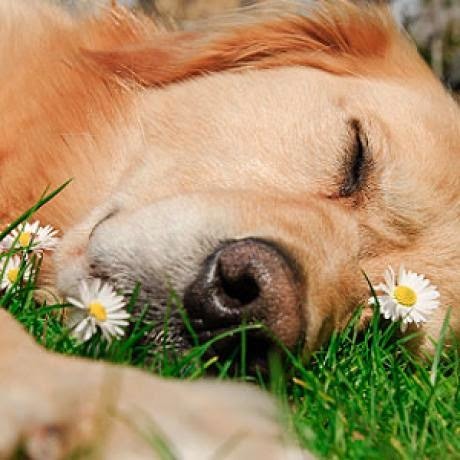 Dogs tend to love spring because they get to spend more time outdoors. After being cooped up during the winter it is a joy for them to be able to take advantage of the lengthening and warming days to release all of their pent up winter energy. It is equally joyful for us watching our dogs have a good time. However the warmer days bring about certain health concerns so take a moment and make sure your dog is fully prepared for spring. Depending on where you live mosquitoes start becoming more active. Ticks and fleas become more prevalent . There are a variety of products available to combat these nuisances, so ask your veterinarian which one is best for your dog. Start early as preventing ticks and fleas from becoming a problem is far easier than dealing with a major flea infestation and get into the habit of regularly checking your dog for ticks. Ticks are typically found around the head, on the ears, neck, chest and forelegs although they can be found anywhere. Usually it is easier to find them by feeling for them instead of looking depending on how long your dog’s coat is. Sticks — now readily available after the winter thaw — can cause choking and severe injuries in dog’s mouths and throats. (Read the Daily Mail article: “How throwing Fido a stick could kill him.”) So if your dog likes to chew and chase, pack a Frisbee, tennis ball or other toy instead. Many dogs like to eat grass, but if your dog likes to chew on other plants, now’s the time to get out your plant guide. Some native plants can cause vomiting, diarrhea or even death, so before you let your pooch chomp down on those leafy greens, check out this guide to toxic and non-toxic plants. Achoo! Does Your Dog Have Allergies? Does your dog have itchy skin all of a sudden? Is she sneezing more than usual? Here are some tips to help you look for allergy symptoms in your dog and also some remedies to help you get your pet feeling better in no time. 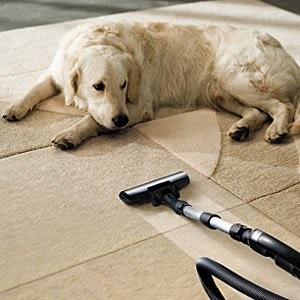 April fools is right around the corner but no reason to fool around when it comes to your dog. Go ahead and enjoy the warmer weather with your dog on a walk tonight – he will be so thankful. In fact, he might even jump for joy! Spring is a good time to check and make sure your dog’s vaccinations are up to date. Dog to dog contact increases in the spring and continues on into the Summer months. Your dog is exposed to more infectious diseases during this time of year. For example many veterinary clinics start to see increased incidence of kennel cough in the spring because of increasing dog-to-dog contact. Cars use antifreeze year-round, so you always need to stay vigilant to keep your pup safe. Many dogs like the taste of antifreeze because it’s sweet, but it’s also deadly. Learn more about preventing antifreeze poisoning here and contact your vet immediately if you suspect your dog’s been exposed. As the weather gets warmer, you may be bringing your dog to the dog park more often. Make sure it’s a safe and fun time for all by knowing the symptoms of bullying and how to deal with them. Learn these simple tips for spotting and preventing dog-park bullying and know how to stop a dog fight before it starts. Easter’s right around the corner and that means plenty of chocolate and other dangerous dog treats. Keep your pup safe as you celebrate spring by keeping all sweets, candies and gum away from your dog. While many people know about the dangers of chocolate, only a small amount of the common artificial sweetener xylitol can be deadly. With spring rains come spring mud, keep your dog’s feet dry and your house clean by keeping a towel near the door and perhaps in your car as well. 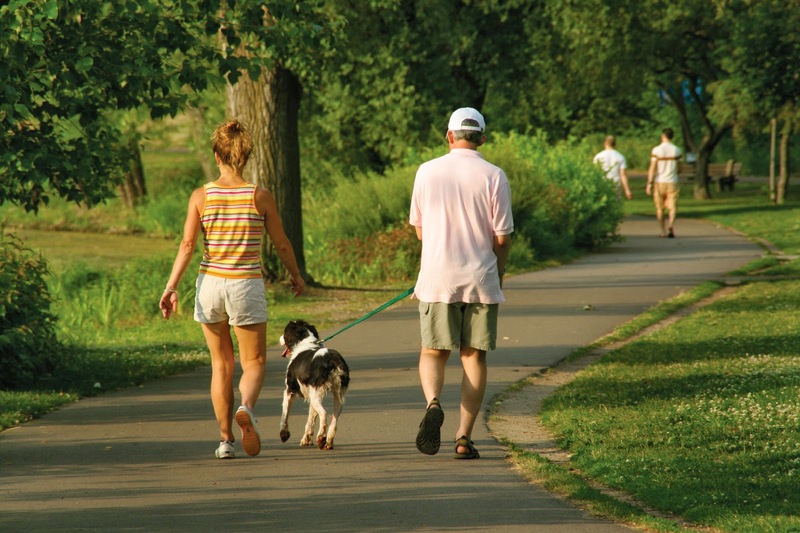 Spring means fun times for dogs so pick up the leash and go for a walk or hit the dog park. You are bound to notice a little spring in your dog’s steps.